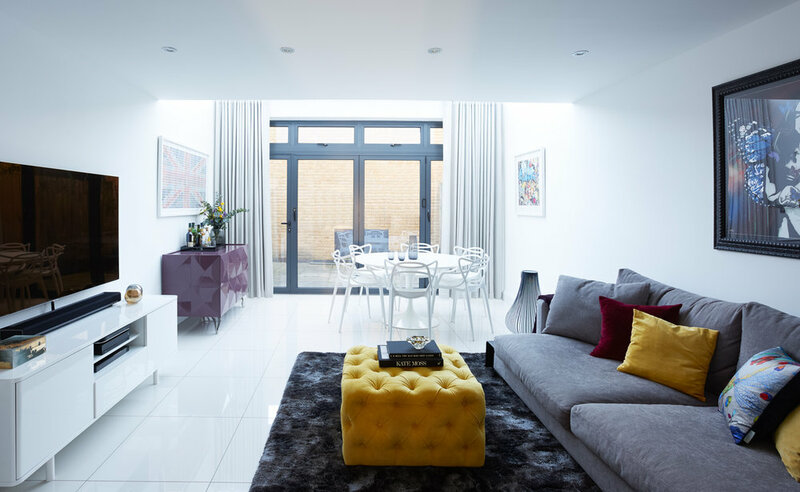 Cigal Kaplan is an inspirational and detail driven interior designer based in North West London specialising in residential projects for private individuals and developers. Cigal Kaplan Interiors is London-based interior design specialist with many years’ experience in designing and styling properties to maximise their potential. At Cigal Kaplan Interiors we love space-planning, helping customers improve their way of life by designing an area to the way they want to live. It takes care and collaboration to plan and furnish a space, accessorise it to a precise brief, and build a dream home just the way you want it. Interior design is our passion. If you have any question about your interior design project, please click here to contact me. If you have any question about your interior design project, please fill your details below and I will contact you in 24 hours. Thank you very much. I look forward to chatting with you. In the meantime, please subscribe to my blog as it is full of tips and interior design inspiration.